INFLATABLE SWIMMING POOLS make it easy to set up a quality 'temporary' pool in your backyard, or driveway without getting involved in installation costs. 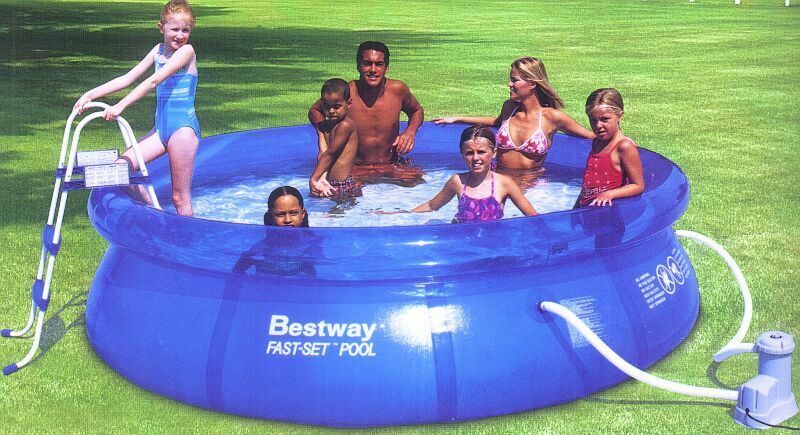 Simply lay out the pool on a flat surface, inflate the collar with air and add water. 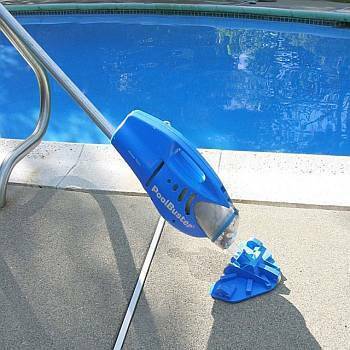 The self adjusting collar floats its way to the top of the pool, pulling the rugged walls along with it. Constructed of heavy duty marine grade vinyl, it is built to last more than one season. 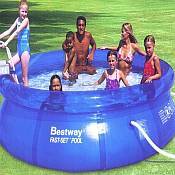 Package includes complete pool, pump and filter. Complete and ready to use right out of the box.